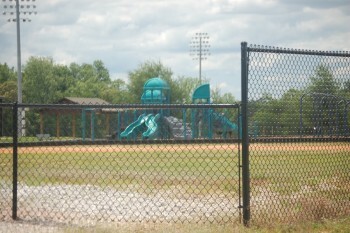 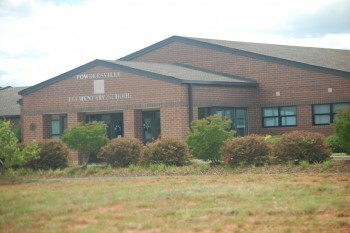 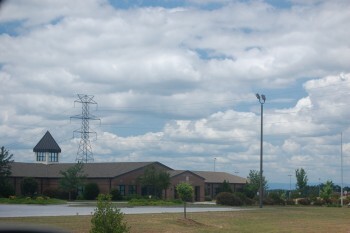 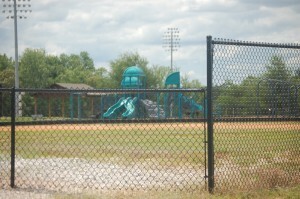 Powdersville Elementary School received an absolute rating of “Excellent” in 2009 and 2010. 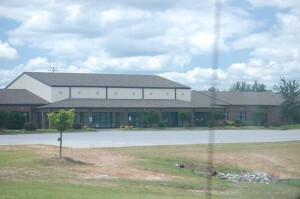 The school has 577 students and 34 teachers. 15 of the teachers have advanced degrees.